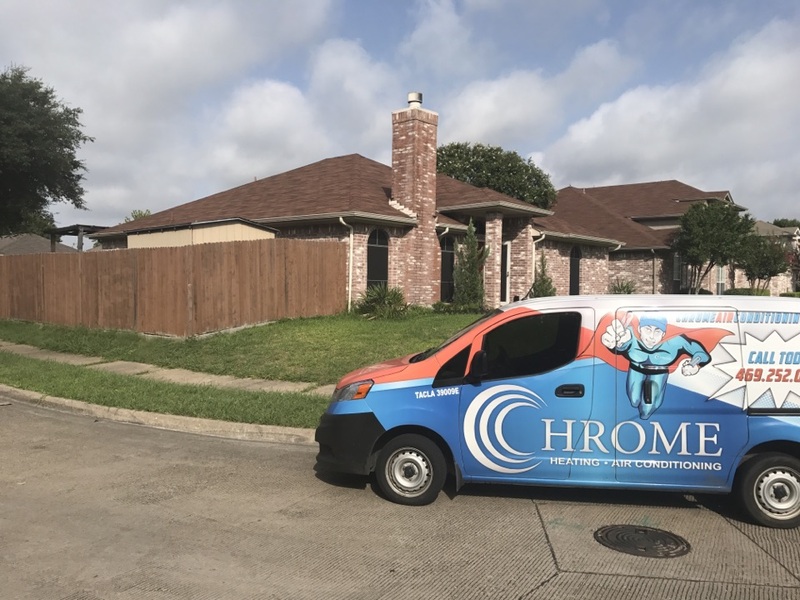 Chrome Heating & Air provides air conditioning, heating and indoor air quality services to the residents of Mesquite, TX and the surrounding areas. 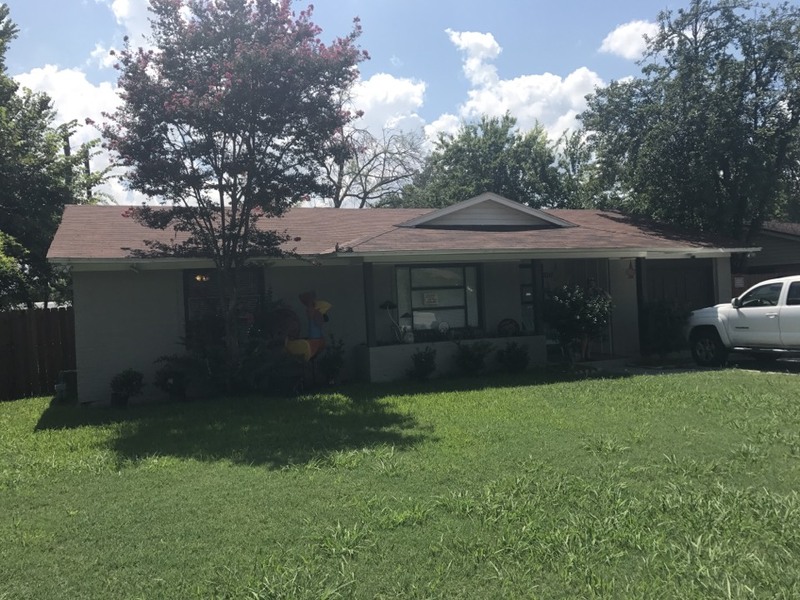 Read our reviews and find out why your neighbors consider us to be their nearby heating and air company in Mesquite, TX. 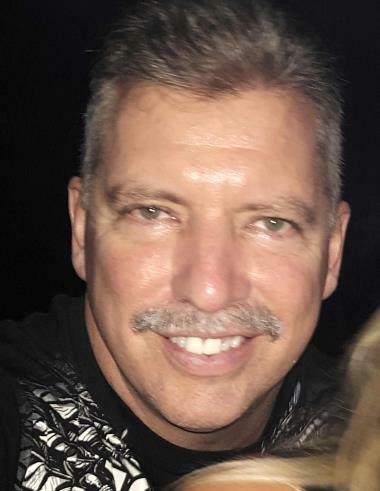 Jorge always is in a good mood as Ive had issues with a replacement thermostat and I don't even care that he's had to come out and honestly look forward to chatting with him, hopefully he feels the same way. Keep up the good work Jorge and team! Inspection on a Carrier gas furnace. 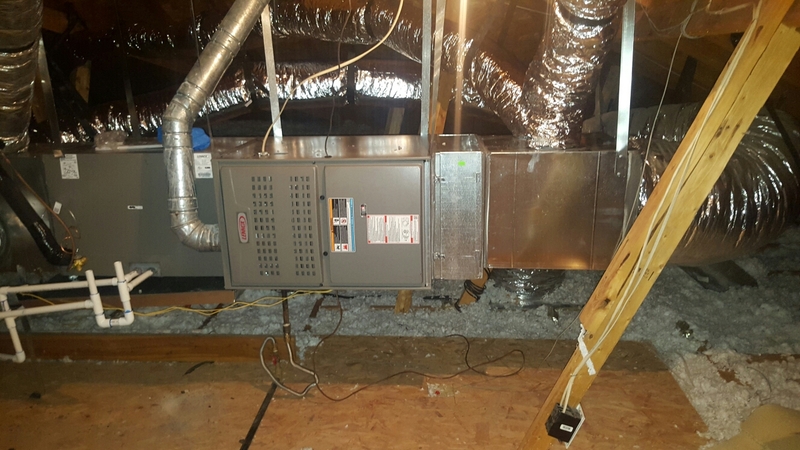 Completed a 21 point Fall maintenance on a Lennox air conditioning system with a gas furnace. XC16 system. Check all heating components and heater. Unit working perfectly and passed all heat exchange test. Once arrived preformed a heat load on ac unit and recommended Lennox. Gave free estimate on replacement air conditioning systems. Customer has a 25 year old R22 system that is not working. Perform a free estimate for a new Lennox air conditioning system to resolve, improve cooling and air comfort at the customer's home. Complete system installed 14 seer Lennox gas furnace.